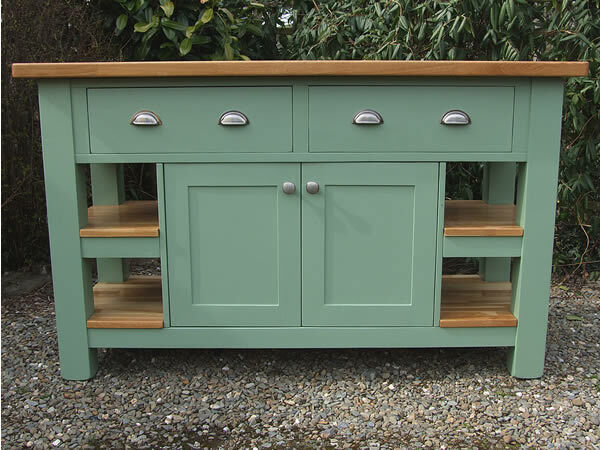 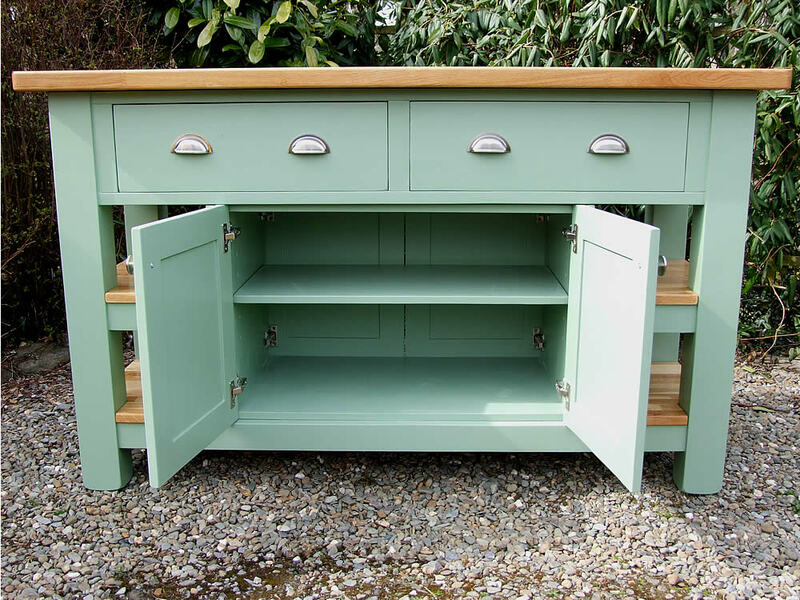 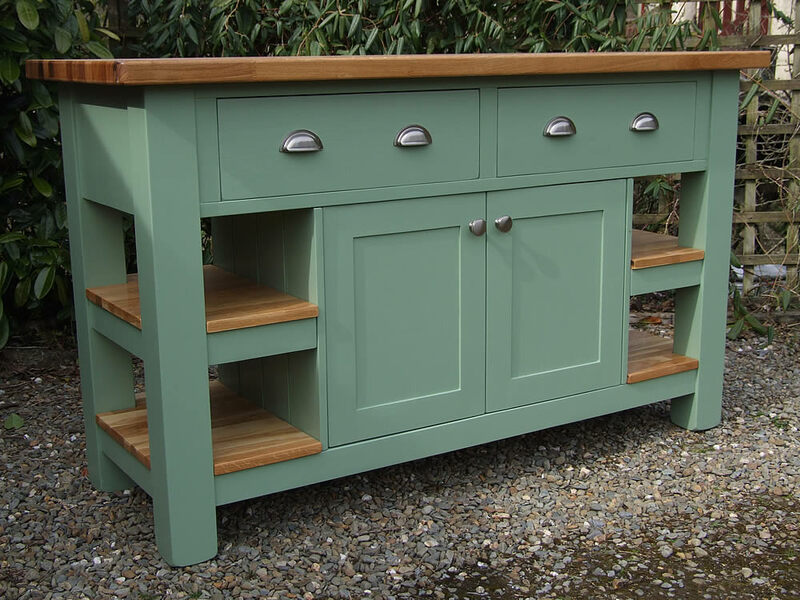 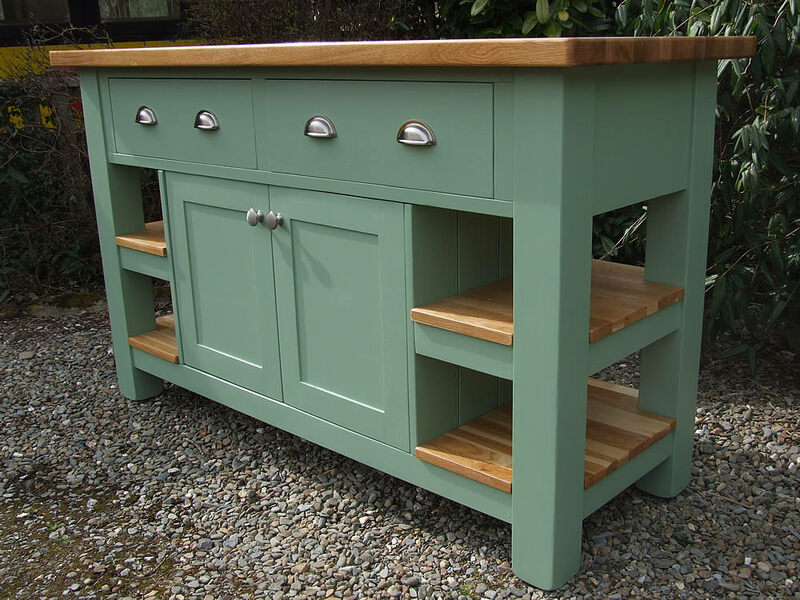 All islands are hand-made to order and can be made in any size, configuration and colour. 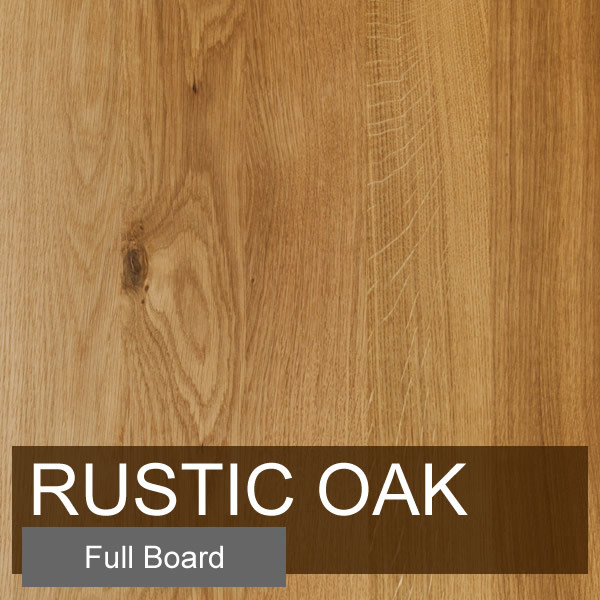 Please feel free to contact me to discuss your individual requirements or request a quotation - details are at the bottom of this page. 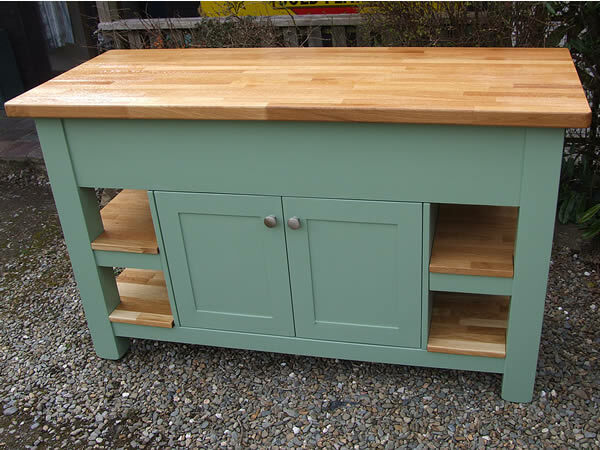 Double sided 4 door storage cupboard with adjustable shelf. 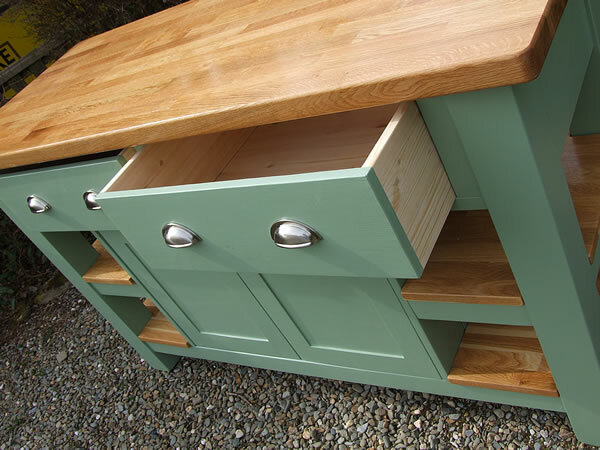 Large, deep jovetail jointed side drawers. 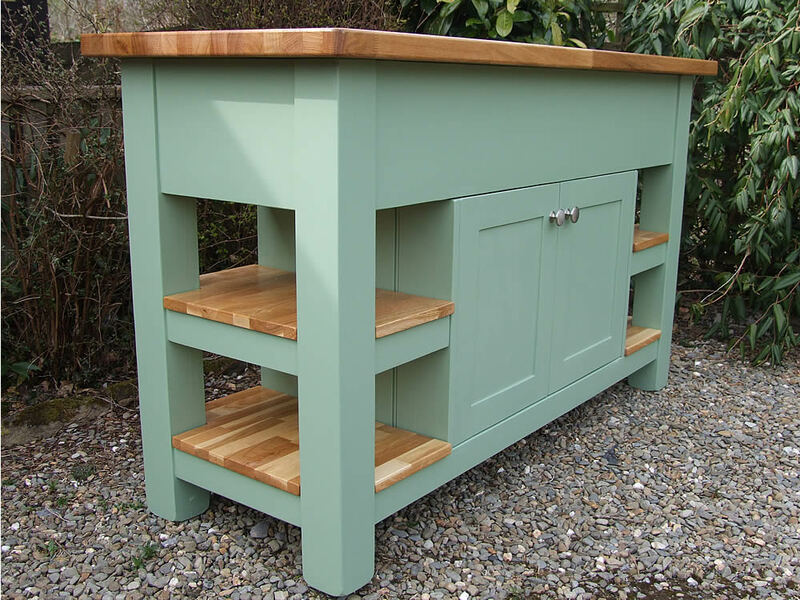 We can hand-paint your freestanding kitchen island in any of the following manufacturer's ranges. 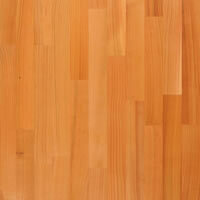 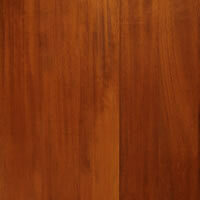 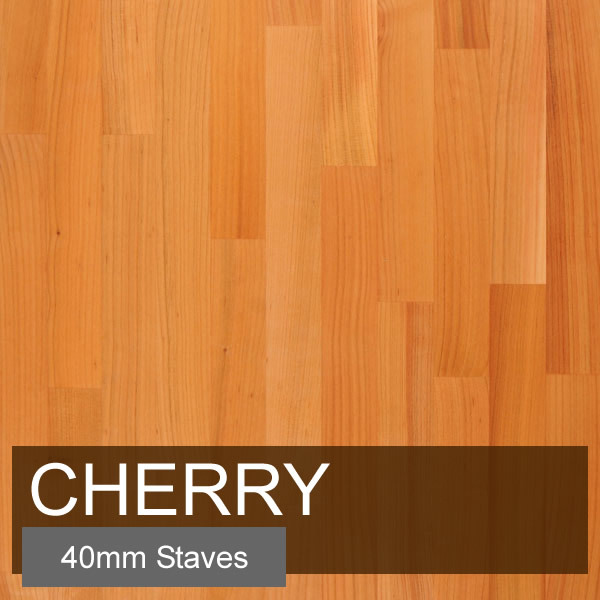 Your island can be fitted with a 40mm thick solid timber worktop in the choice of timbers shown below. 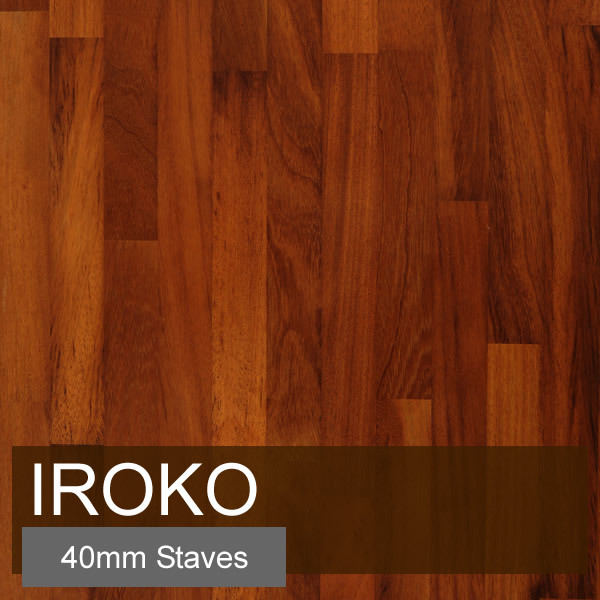 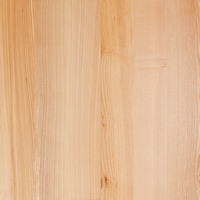 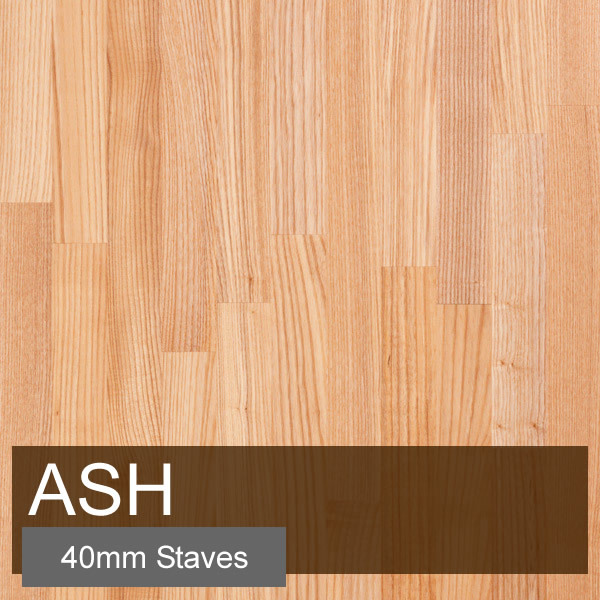 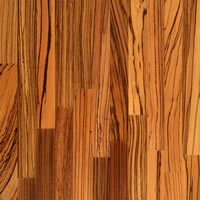 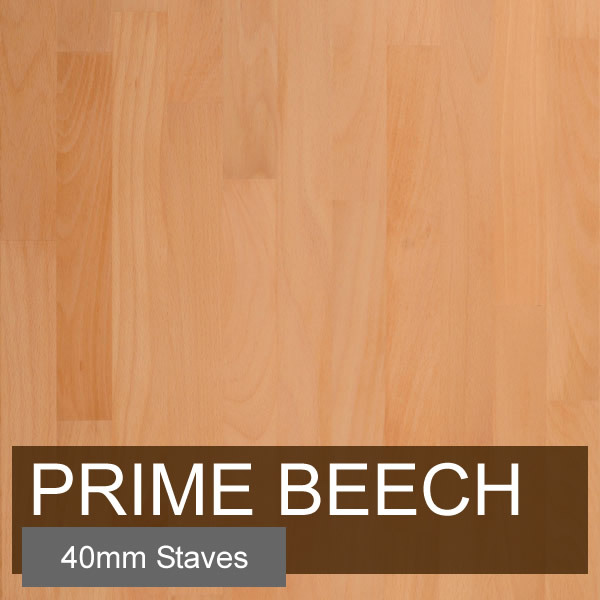 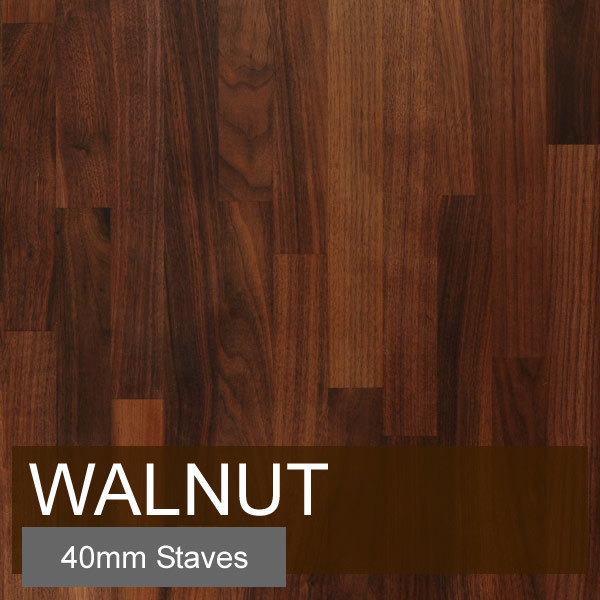 All are available in staved butchers block style with each worktop laminated from solid timber 40mm wide blocks. 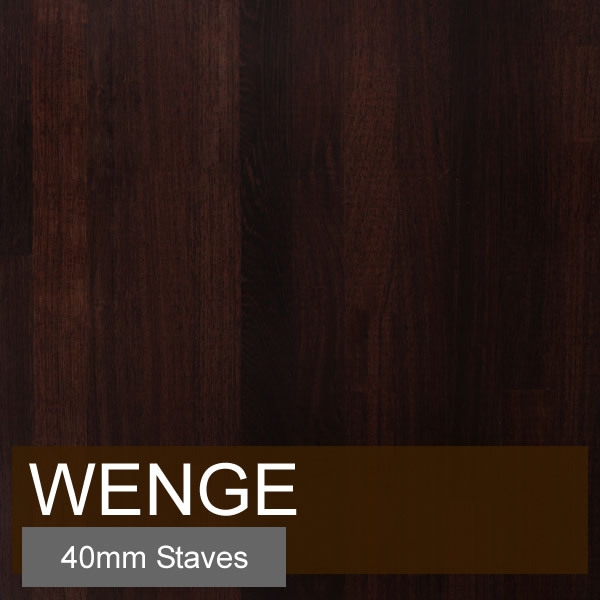 Some worktops are also available constructed with full length boards running end to end with random widths varying from 90-120mm. 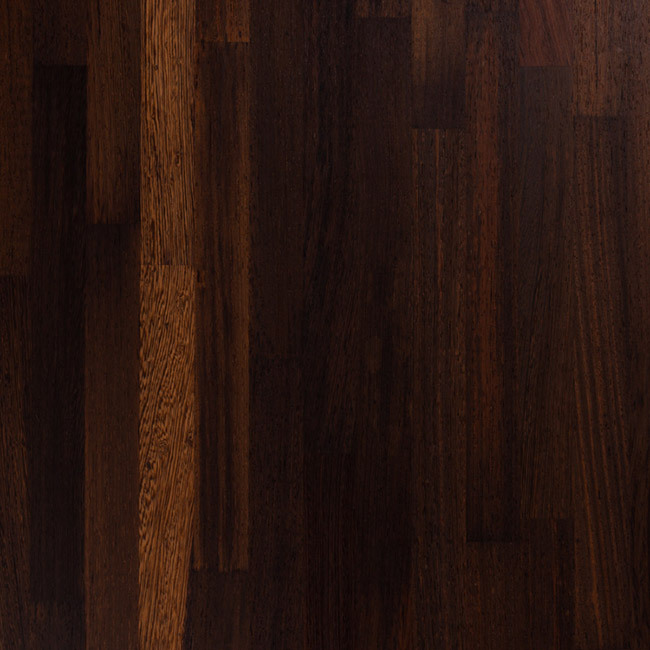 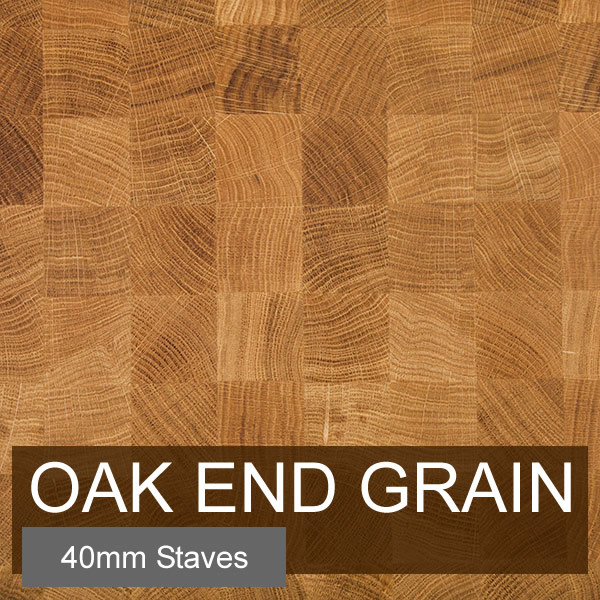 The oak blocked end grain worktops are only available up to a maximum size of 1200mm x 600mm and are offered in two thicknesses, 50mm or 80mm. 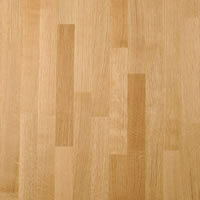 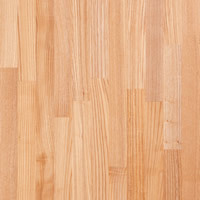 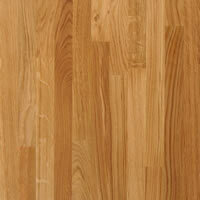 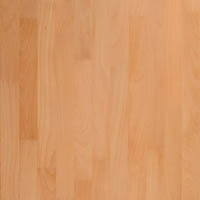 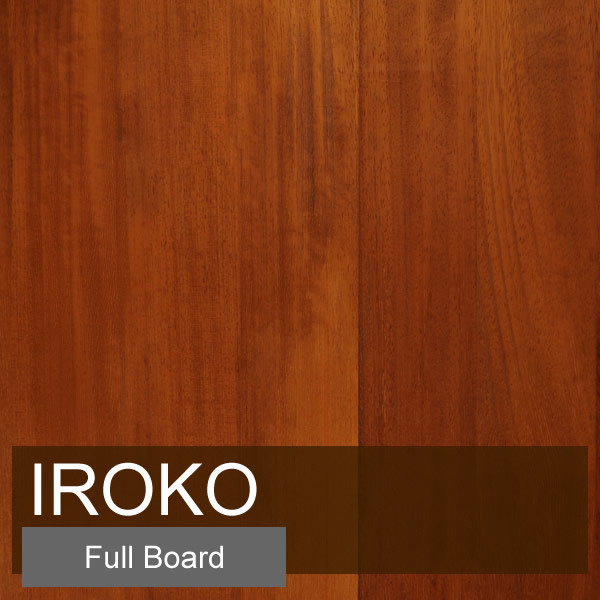 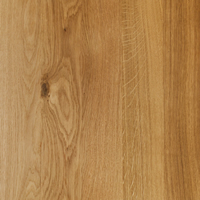 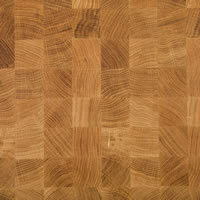 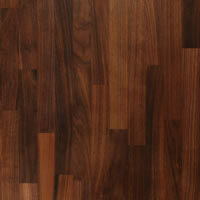 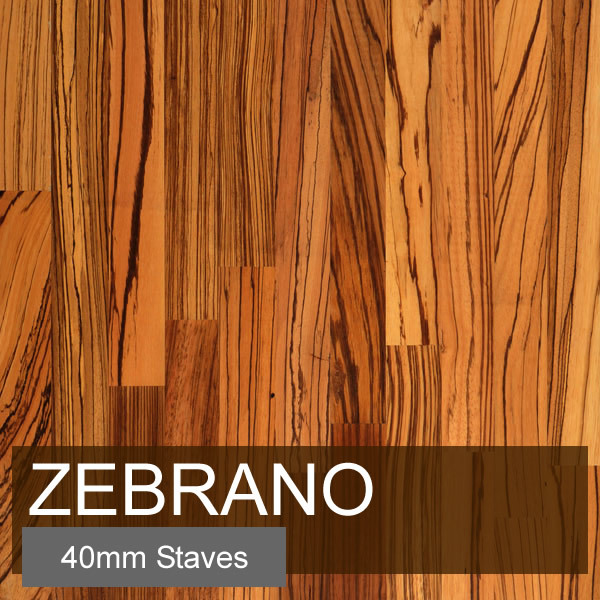 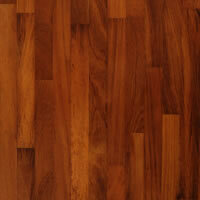 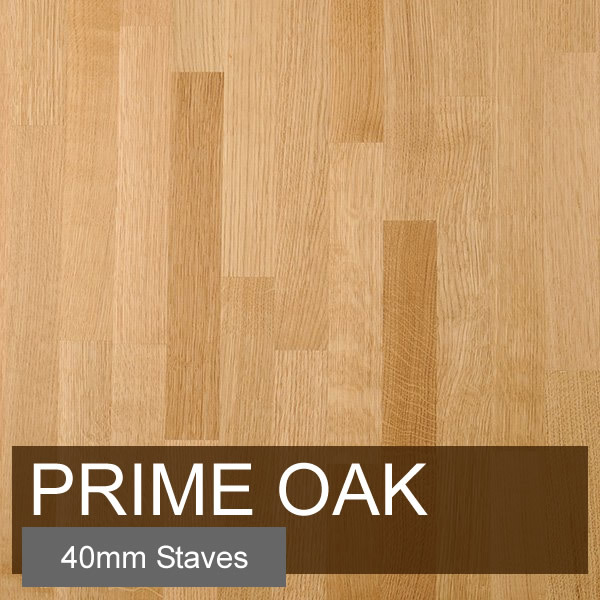 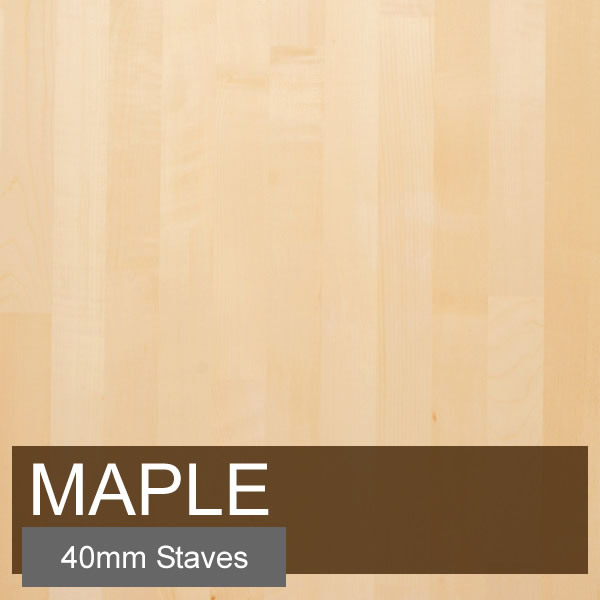 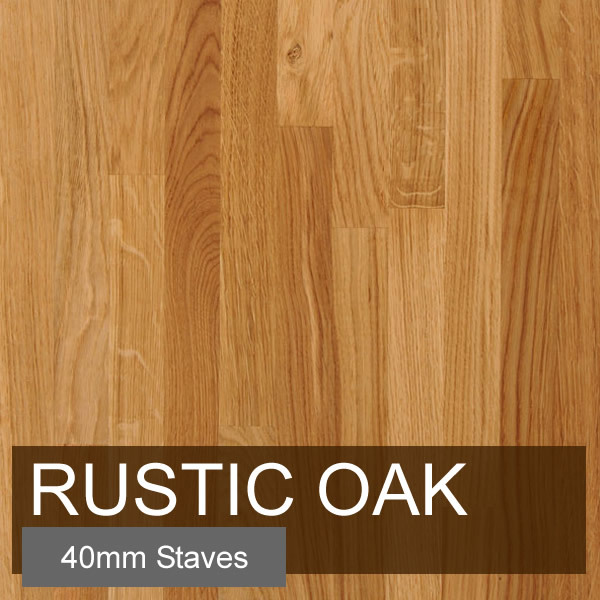 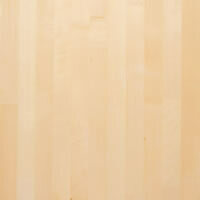 Price includes 40mm thick oiled oak worktop. 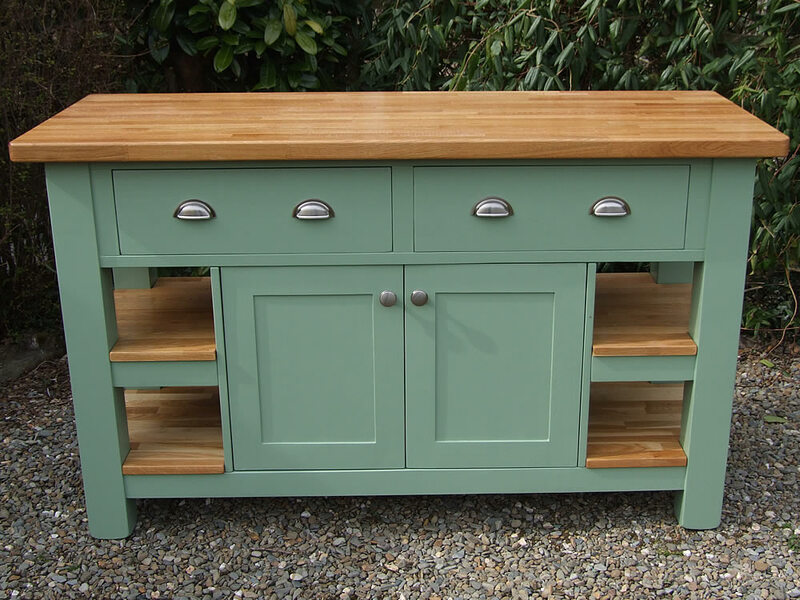 Hi Colin/Victoria, We just wanted to say we are delighted with the kitchen island, thank you very much, it's a fantastic piece of furniture.